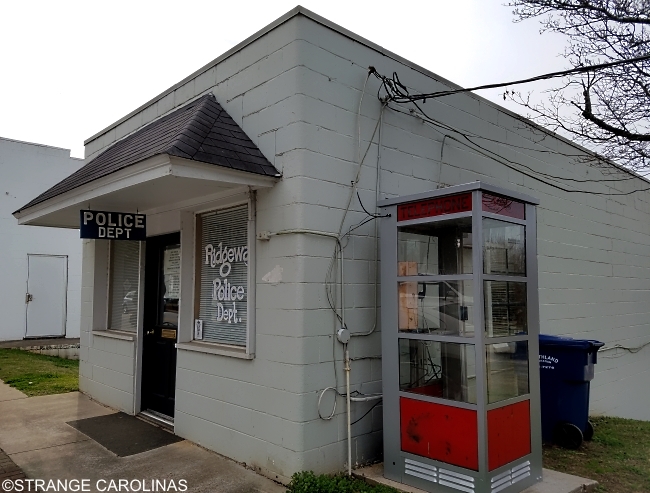 This tiny building was the home of Ridgeway, South Carolina's police station from 1940 until 1990. Prior to the World's Smallest Police Station opening its door, this site was home to the town well. 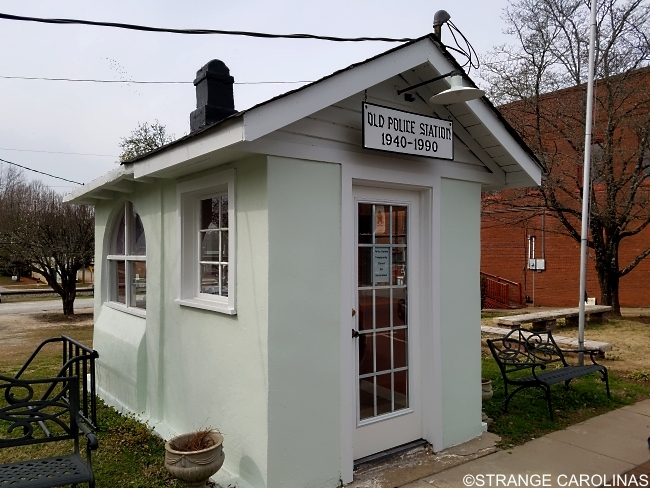 The current police station is about twice the size of the World's Smallest Police Station. It was once home to the town's sole firetruck.